Glenn Beck's top two lieutenants have left Beck's Internet and television channel, TheBlaze, and are starting a new venture together. The departing executives are Chris Balfe, who was Beck's CEO, and Joel Cheatwood, who was president and chief content officer. According to people familiar with their plans, the two men are building a digital media startup that will reflect some of the lessons learned while at TheBlaze. The startup is currently in stealth mode while the two men talk with potential partners. TheBlaze was a big risk when Beck, Balfe and Cheatwood launched it in 2011, months after Beck and Cheatwood left Fox News. It's now credited with being one of the first direct-to-subscriber streaming video businesses, a category that other media companies and A-list celebrities are now pursuing with vigor. But questions persist about whether TheBlaze will be able to succeed as a cable TV channel. Balfe departed Mercury Radio Arts, the parent firm of TheBlaze, in December. He had been Beck's right-hand man for more than a decade -- before, during and after the host's tumultuous tenure at Fox -- so his exit raised some eyebrows at the time. Cheatwood left more recently -- sometime last month -- and his move was first reported by FTVLive on Wednesday. Cheatwood declined to comment on Thursday, but indicated that the departures were amicable. 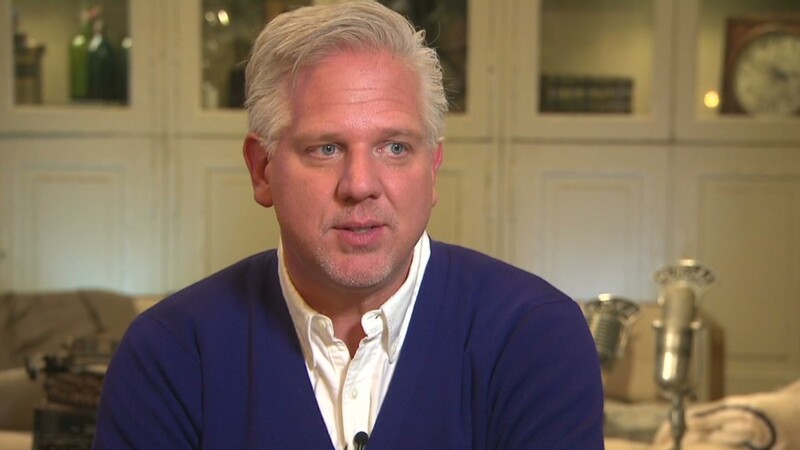 In fact, he referred questions to a spokesman for Beck, who relayed Beck's praise for both executives. "Chris and Joel helped me build one of the industry's first truly independent multi-media companies," Beck said in a statement. "I am sad to see them go but they left our company with an incredible foundation." He added, "I am truly grateful that we remain friends and am very excited to see what they do next." 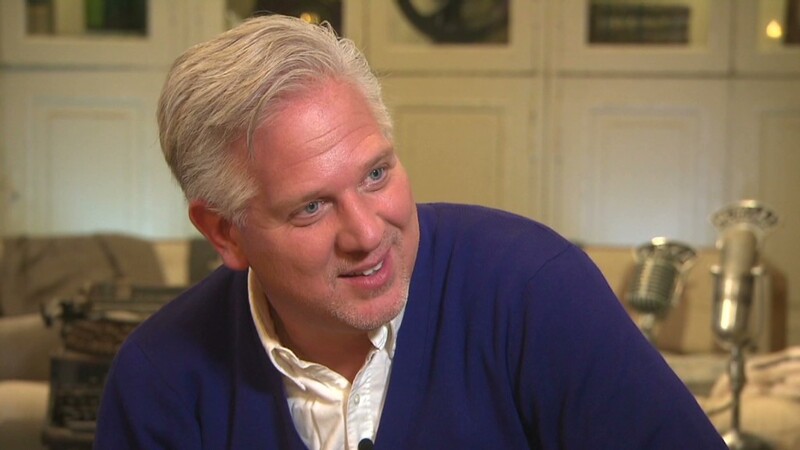 In January Beck promoted Betsy Morgan to be the new CEO of TheBlaze. Morgan, formerly of The Huffington Post and CBS, joined Beck's company in 2011. The leadership changes come at a time when Beck is trying to change what he and his company are best known for. He continues to host radio and TV shows rooted in his conservative political opinions, but he has been branching out, emphasizing culture coverage and developing scripted programming. In an interview with CNN last summer, Beck said "we're working on a few projects that are mainstream television that are ... rooted in history, so to speak." People can subscribe to TheBlaze via the Internet for $10 a month, but for the past couple of years the company's top priority has been gaining cable and satellite distribution -- and the lucrative per-subscriber fees that come with it. But it hasn't been easy. The biggest cable provider in the country, Comcast (CCV), and the biggest satellite provider, DirecTV (DTV), have so far declined to carry the channel. TheBlaze has been able to cut deals with a number of smaller providers, though it declines to say how many millions of homes it reaches. One of the proposals involved a programming deal with CNN's sibling channel HLN, where Beck hosted a show before joining Fox. But nothing came of the talks, and both sides declined to comment. Correction: a previous version of this story said Cheatwood's title was chief operating officer. It was chief content officer.